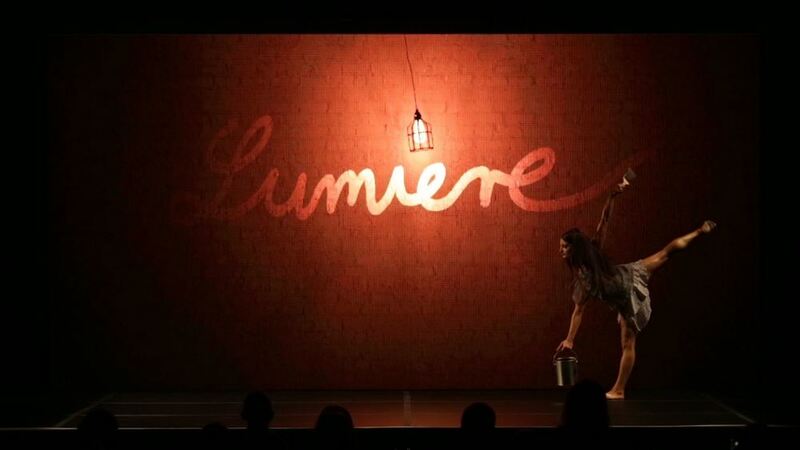 “Lumiere” will transport audiences to an imaginary place of light and colour. This live performance incorporates optical illusion that is both beautiful and spectacular. 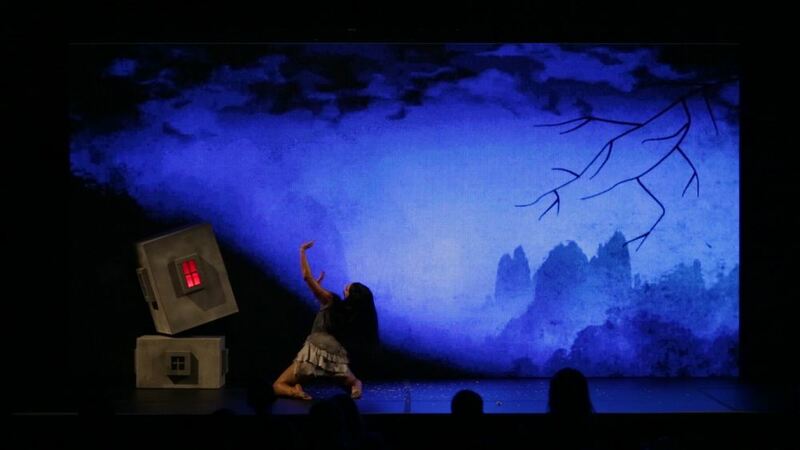 A digital innovation where installations are brought to life in a presentation of dance and motion. The artist transforms the canvas with Midas-like touch as the space responds to her every direction. Once brought to life the space takes on a life of its own with creative interplay and dramatic effect. 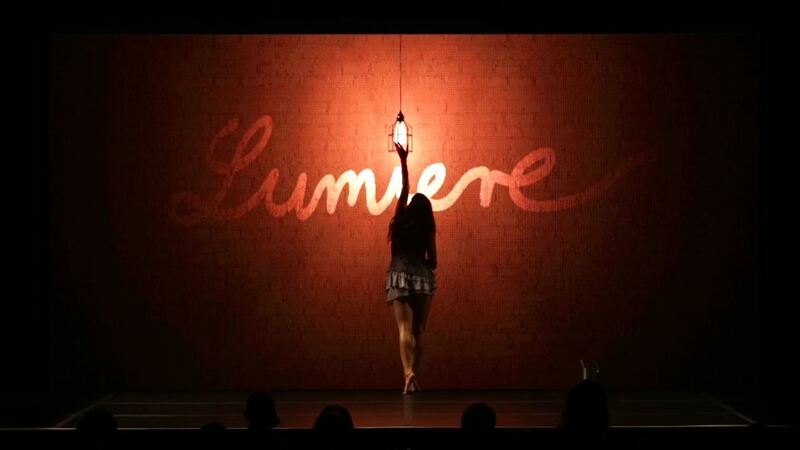 “Lumiere” blends the fictitious world of illusion with magical animation. The artist conjures a reality that is both curious and poetic - a place where light emanates from an imagined world and becomes a reality in the palm of her hand. Creating illusion within the illusion, she conspires with her iridescent world and is able to physically levitate a Japanese lantern in a wondrous finale. Incorporating unique animation, “Lumiere” will capture the imagination of audiences with its fusion of dance movement, visual splendor and original soundscape that blends ethereal, fx, orchestral and future music.